Millions of people today are forced to flee their homes as a result of conflict, systemic discrimination, persecution, and other violations of their human rights. The core instruments on which they must rely to secure international protection are the 1951 Convention relating to the Status of Refugees and its 1967 Protocol, now complemented by international and regional human rights treaties. 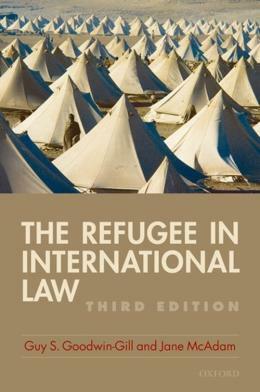 This book, the leading text in a field where refugee law is now a subject of global importance, examines key challenges to system of international protection, including those arising from within the asylum process, increased controls over the movements of people, and the ´new´ concern with security.